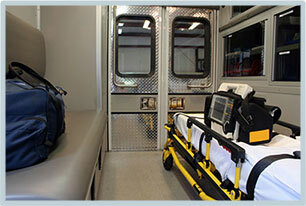 We specialize in ambulance billing. We utilize a national clearing house for all claims filing (Gateway EDI) which allows us to perform services in every state. We provide user friendly electronic field data software to each of our clients. We have a firm continuity of operations policy in place.